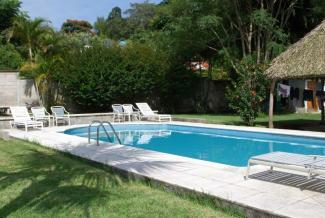 The apartment is located on a secure gated neighborhood. 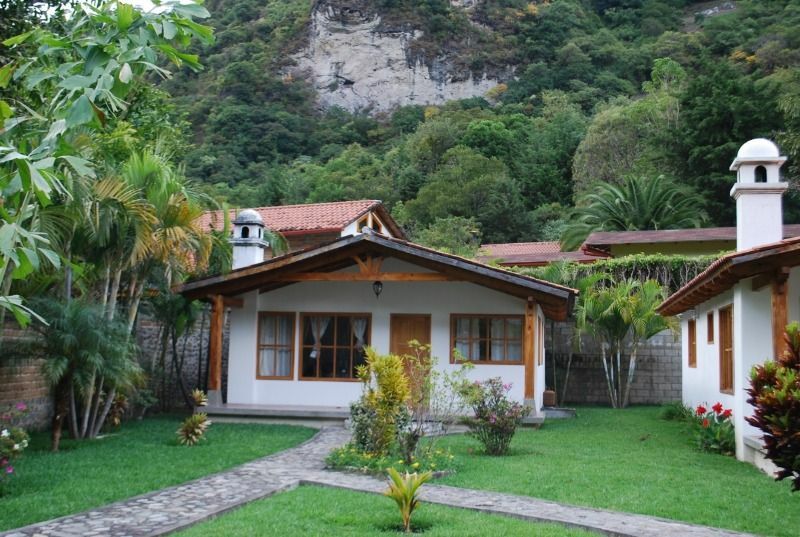 Is near the mountain where you can enjoy beautiful landscapes and sceneries of the sky. 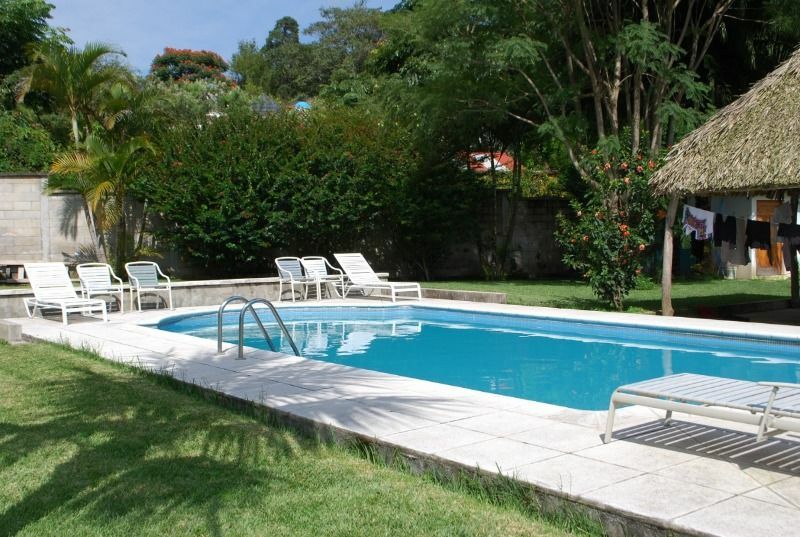 There´s a yard where you can relax and enjoy the serene scene by the pool. 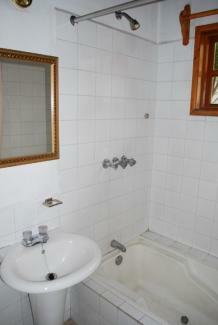 The apartment offers you a living/dining/kitchen all in one, bathroom and 1 bedroom. 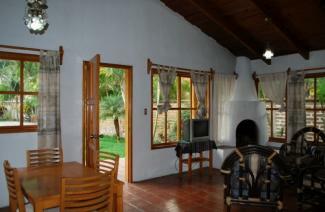 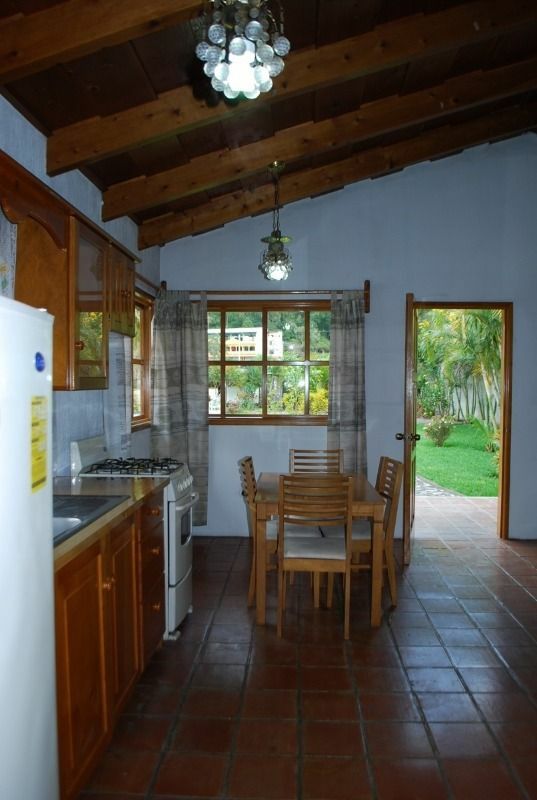 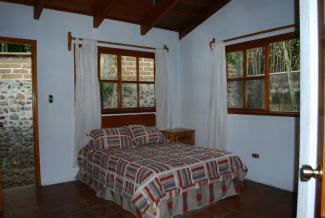 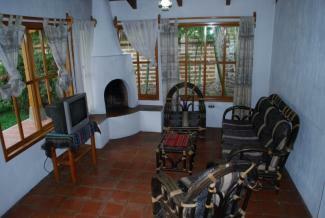 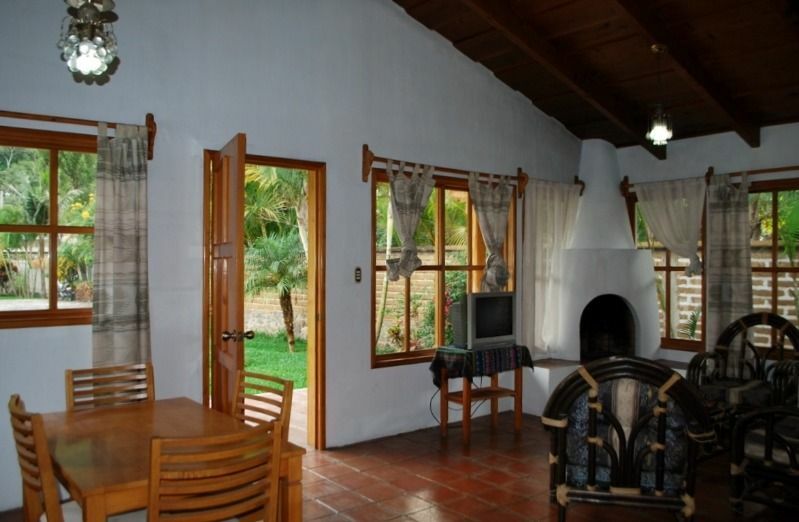 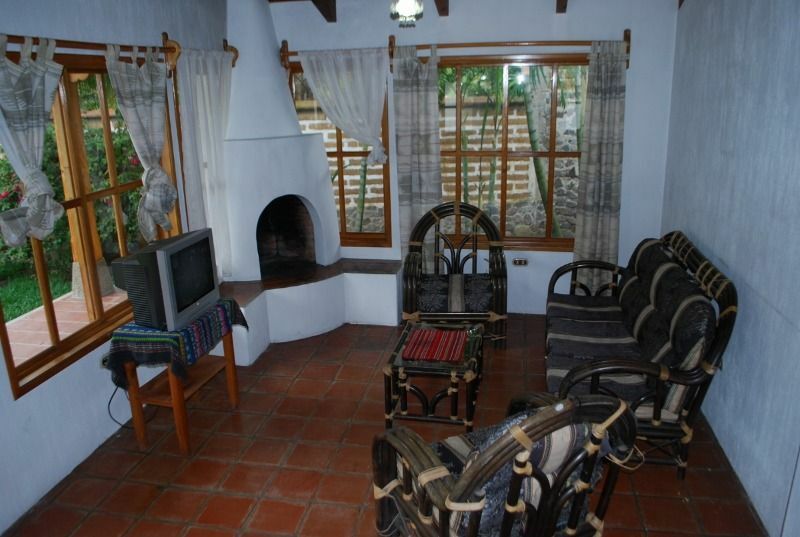 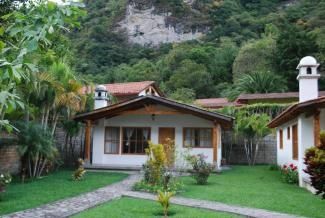 Electricity, cable TV, municipal water supply, gardener and mainteinence included in price.